In honor of Veteran's Day, we should all take time to recognize the sacrifices made by men and women who serve our country. It is because of them that we have the freedoms we enjoy as Americans. However, for one group, honoring and helping these heroes who deserve it the most isn't a one-day, holiday occurrence. It happens year-round for Operation Stand Down. Operation Stand Down Central Texas isn’t just a motorcycle club, they are a club which has shifted into a community and a shining light within the culture. They give voice to those who deserve to be heard; those who have earned the right of respect from everyone in our nation. They help and assist homeless U.S. veterans who so bravely and selflessly risked their lives for not just the freedom of our country, but our personal freedom. These people are the incredible men and women that put their own self-interest aside to stand for something more than just themselves: they are the veterans who gave everything, yet were given nothing in return. And for Operation Stand Down Central Texas (O.S.D.C.T) that wasn’t something they were going to let happen. O.S.D.C.T is a motorcycle club which assists veterans, along with their families, in the Coryell, Bell, and Lampasas, Texas, areas. They aim to provide relief from something these veterans should never have to experience-homelessness. It is infuriating to imagine these men and women, these heroes, risking their lives for a country which leaves them betrayed and homeless. If there is any person who deserves an unlimited amount of help, it’s a veteran. 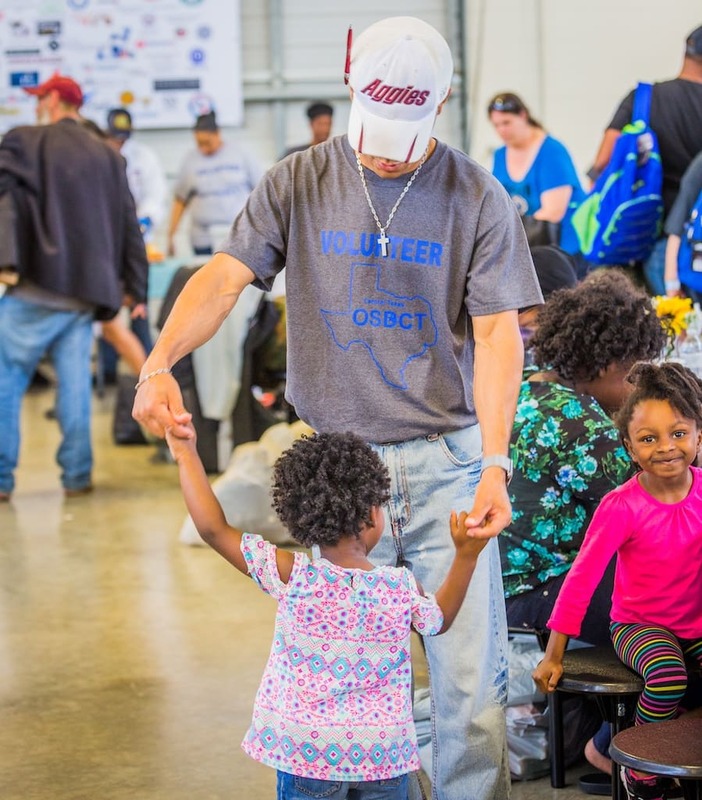 The O.S.D.C.T provides these men, women, and families with shelter, beds, food, showers, clean clothing, and any medical or dental needs. They’re here to not just assist in any way they can, but share with the community what is going on behind doors that many people do not care enough to open. It’s a time-consuming task that involves an amount of effort that many are not willing to muster, but for O.S.D.C.T, it’s not a matter of choice. They know what is right, and if the community doesn't do the right thing, they will. “Giving of one’s self is the best gift you can give. 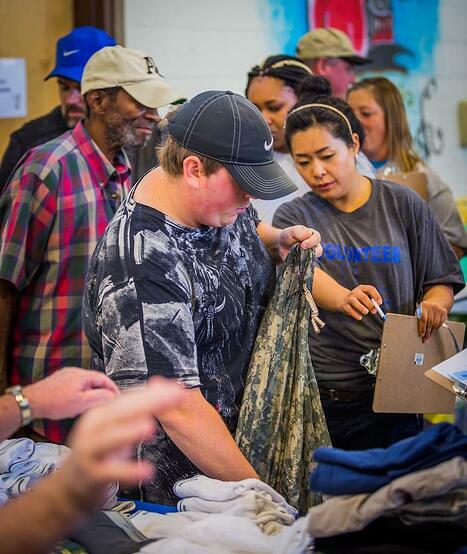 I truly believe in giving back to your community in any way you can,” says Courtland. “You do not have to carry it all, you just have to care. That means to think globally, but act locally and do things for your neighbors”. O.S.D.C.T conducts a “Stand Down” twice every year in April and October, and derives its name from the times, during war, in which tired soldiers who needed a small period of rest are removed from the field and placed in a spot of safety to collect themselves. 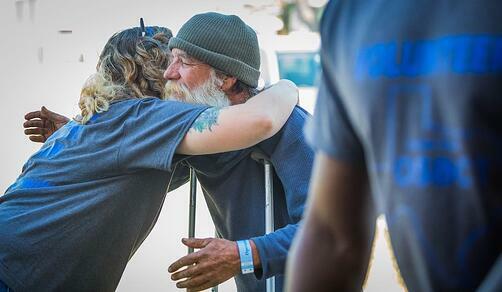 And for these struggling, homeless veterans, these “Stand Down” events are exactly that. “The first Stand Down was held in 1988, under the auspices of the Vietnam Veterans of San Diego. Primary emphasis was placed on the creation of a community in which homeless veterans are treated with respect and given the opportunity to interact with peers, all while receiving social services,” says Courtland. “We have seen the last three years attending the ROT Rally in Austin, Texas that we connect with so many of the riders that are there, and so many of them are veterans. But the primary reasoning behind the efforts is to cultivate and create an environment and atmosphere where these veterans are treated with the respect they’ve rightly earned. It creates an outlet to communicate with others in a similar situation as their own, and to let them know that they’re not alone in their struggles. 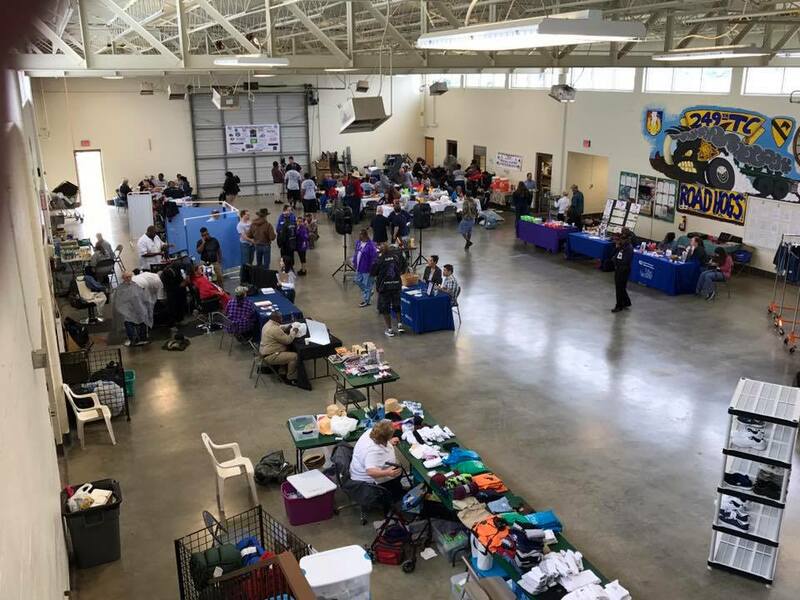 Homelessness for veterans is a struggle which shouldn’t be an issue, but it exists, and O.S.D.C.T is out to make the change that they wish to see in the world. 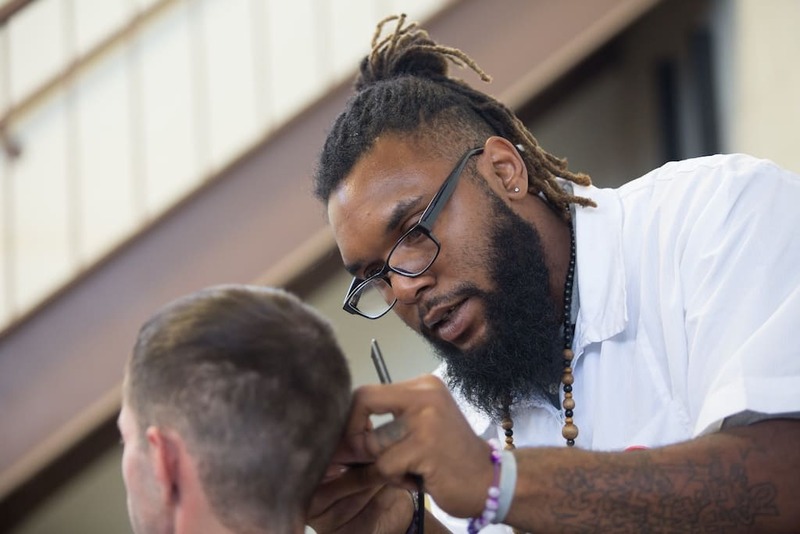 “O.S.D.C.T is creating that community here in Central Texas to show these veterans that we care,” says Courtland. If more people recognized the power that they have, and the ability to create change, the world would look like a much different place. It is sad and frustrating to think that, while these veterans are no longer fighting in a war, their fighting continues. These members might ride a bike instead of wear capes, but in the eyes of these veterans who will always be heroes to us, the O.S.D.C.T are heroes to them. And the world could always use a few more heroes. RumbleOn is THE easiest and best place to sell a motorcycle online for fast cash payment. It's all online, all fast, and all free! Get a cash offer for your bike, and after you get paid, we'll come pick up your motorcycle at no cost to you!